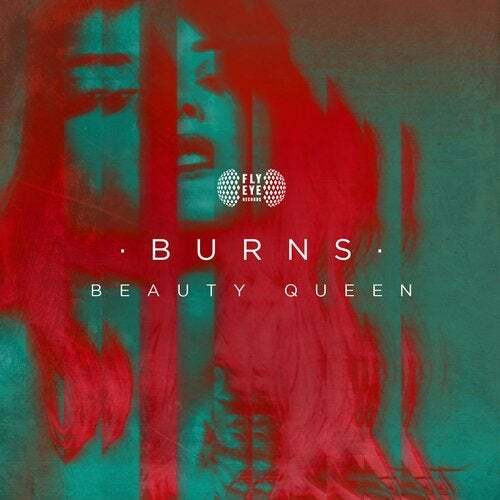 Nicely flowing house music from BURNS, who presents his Beauty Queen as the dance record we've been waiting for! The track features cool oldschool sound and vocal effects, while also bringing hot bass action to the table. A classic in the making, please welcome your favorite tune for the next couple of months.